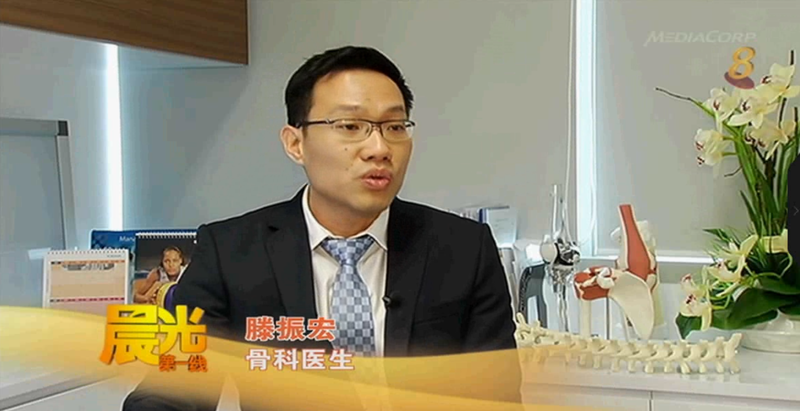 Established in 2013, The Orthopaedic Centre is a group practice with a highly experienced team of senior orthopaedic and sports surgeons. 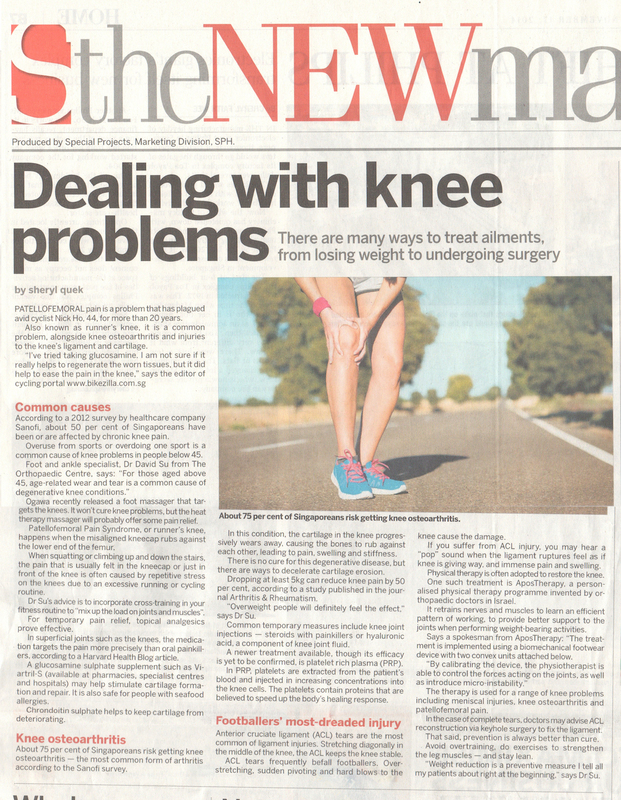 The combined expertise of The Orthopaedic Centre specialists ensures our patients receive better care for a wide spectrum of orthopaedic and trauma services, such as knee/hip replacements, sports medicine/surgery, spine surgery and minimally invasive orthopaedic procedures. 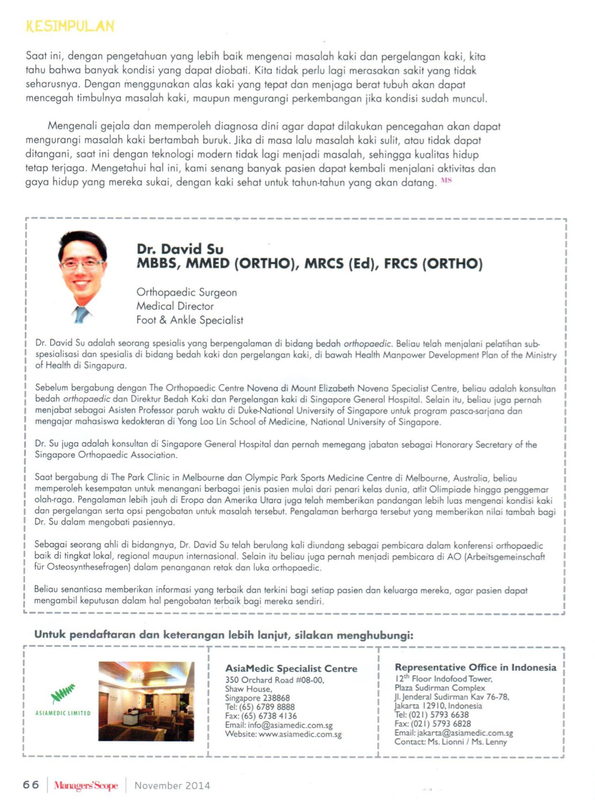 The group practice is dedicated to bring quality and integrated orthopaedic care to both local and overseas patients. 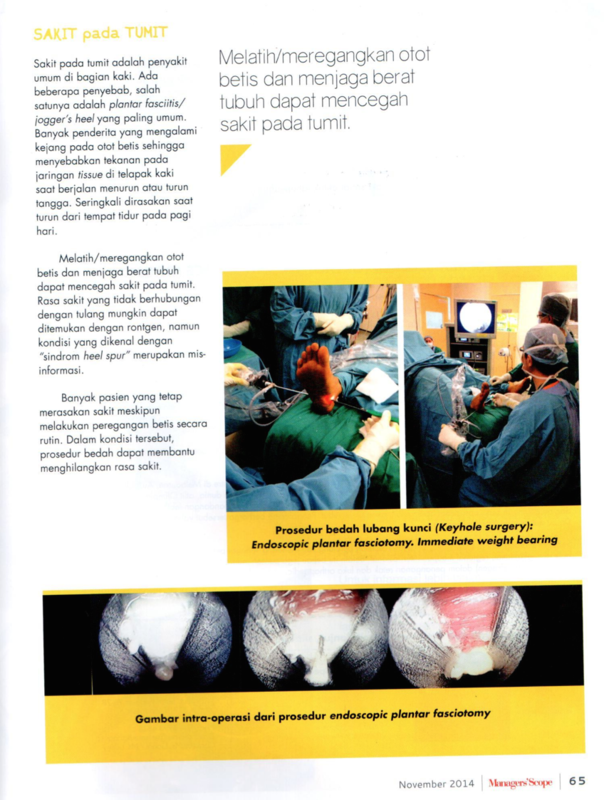 The Orthopaedic Centre needed a professional approach on how to reach to the media with their different subspecialties. 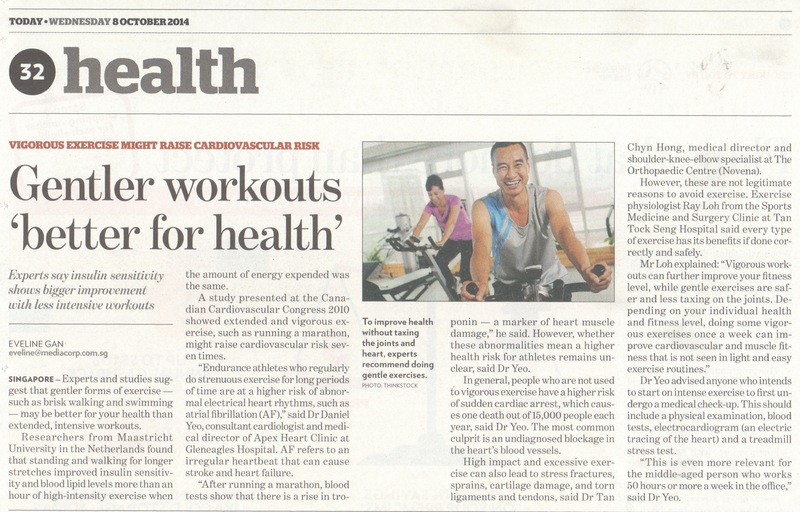 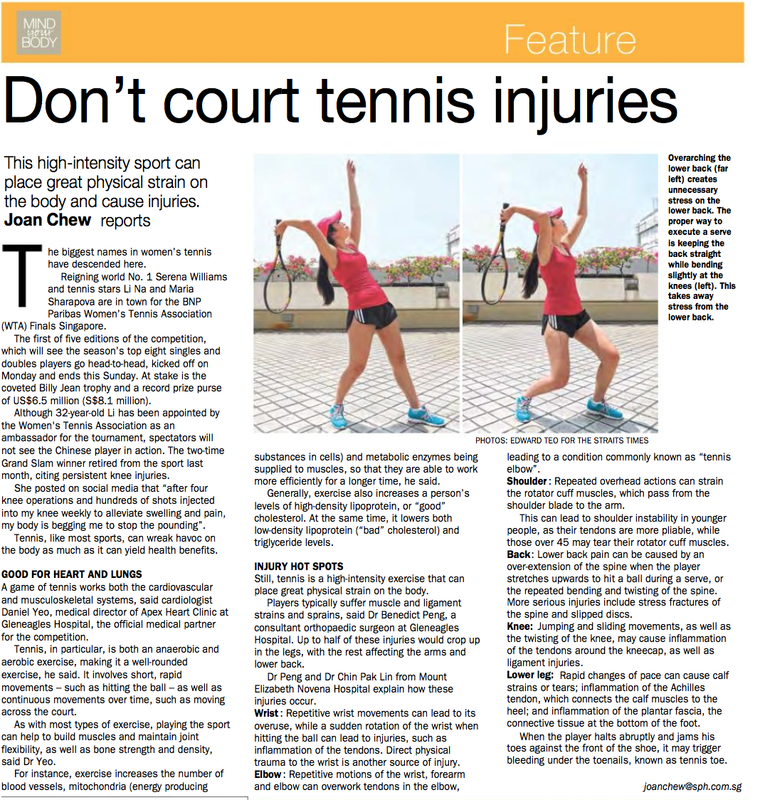 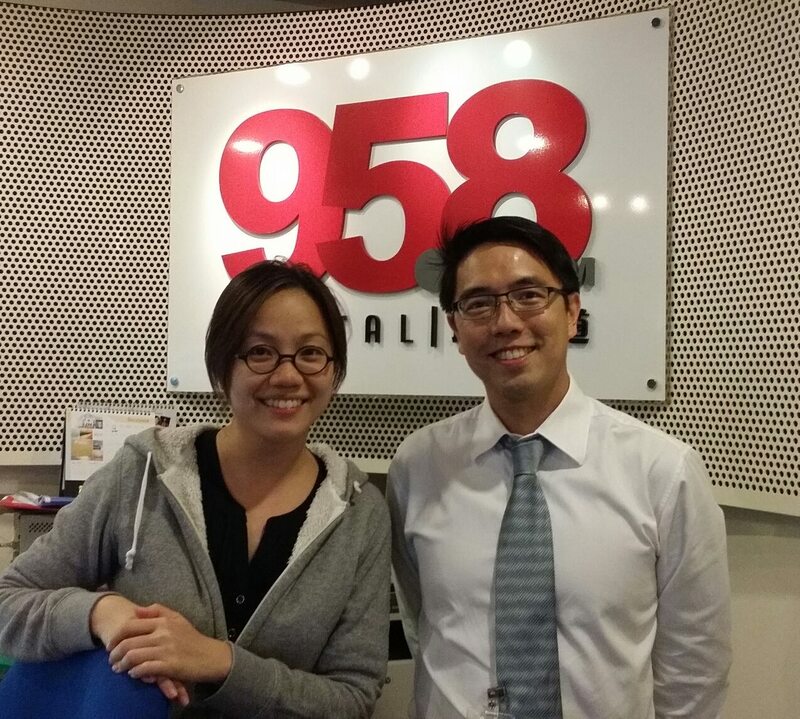 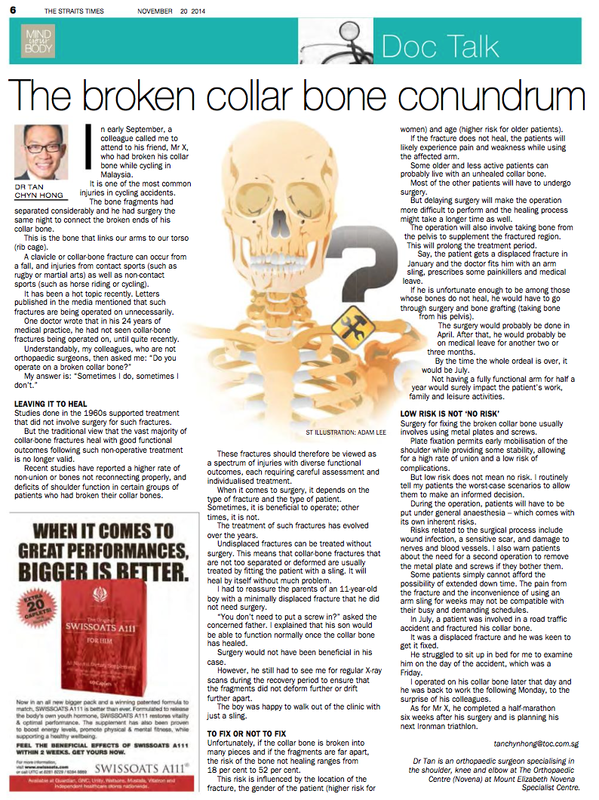 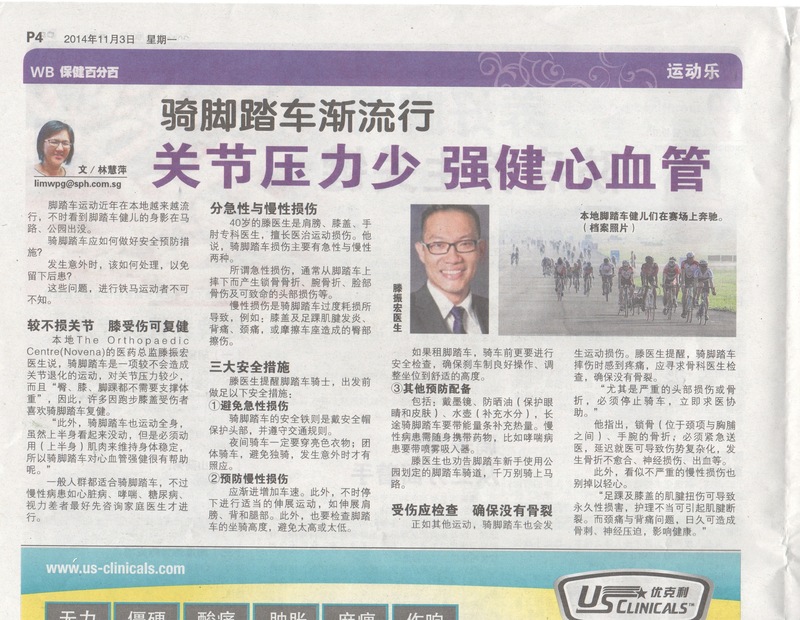 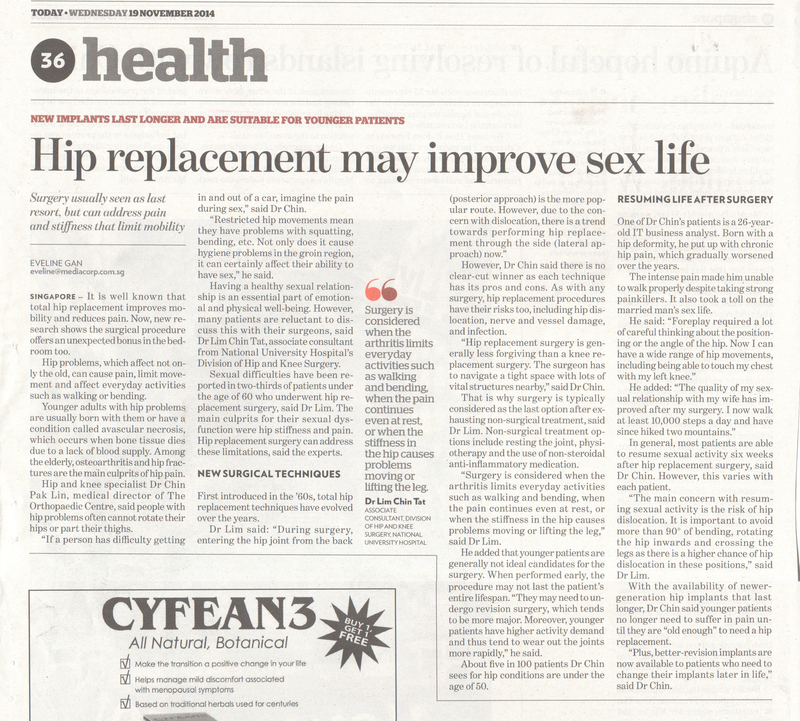 The Orthopaedic Centre specialists have been featured as experts and innovators in their fields and regarded as an authority amongst orthopaedic surgeons in Mind Your Body, The Straits Times, Today, Capital95.8FM, Lianhe Wanbao, Morning Express, Channel 8 and more.